Our motive is to bring all the available best online programming courses or tutorials to your desk, their prices and hand-pick the best amongst them. Providing you the best online programming courses or tutorials which help you to find courses easily. Gone are the days when you had to scratch your head and wait for long to find your desired course. Just a click away to enroll and will be redirected to the desired course page. We Provide you the best online programming courses or tutorials. 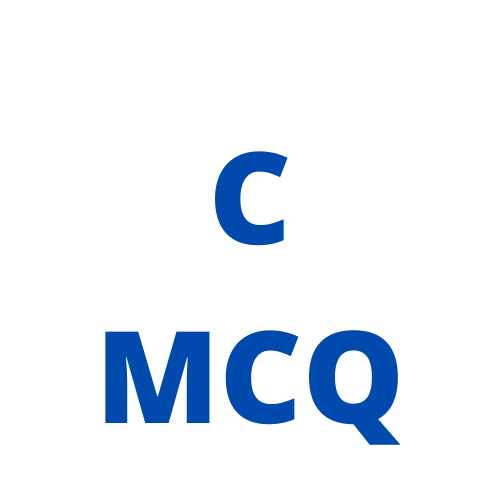 Technical mcq are available for C, C++, Java and DSA. You’ll learn essential Artificial Intelligence concepts like search, optimization, planning, pattern recognition, and more. Provides a broad introduction to machine learning, datamining, and statistical pattern recognition. Thousands of people have used letsfindcourse to decide which online course to take so what are you waiting for, go and select from the best tutorials or courses and start learning. Multiple Choice Questions ( MCQs ) related to C Programming Language. 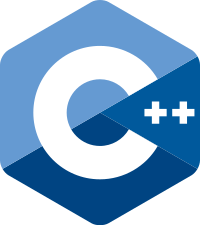 Multiple Choice Questions ( MCQs ) related to C++ Programming Language. 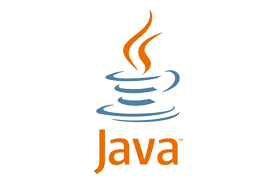 Multiple Choice Questions ( MCQs ) related to Java Programming Language. 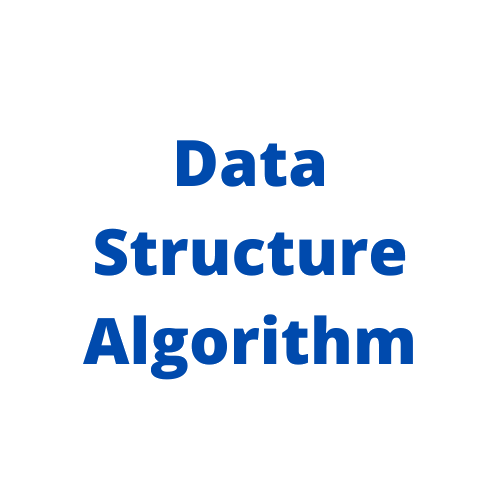 Multiple Choice Questions ( MCQs ) related to Data Structure and Algorithm.